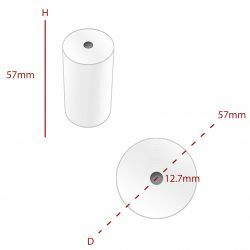 57 x 53 x 12.7mm Thermal Roll Boxed in 20s. Made from 48gsm Thermal Paper. An alternative to TH079. 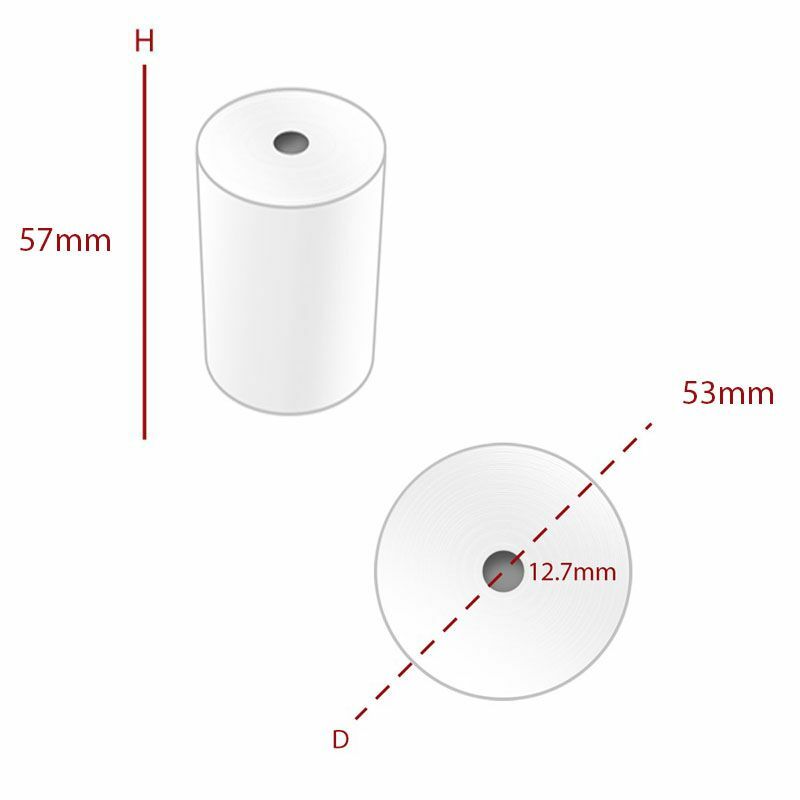 Same length of roll, just made with a slightly thinner grade of thermal paper making it more economical.